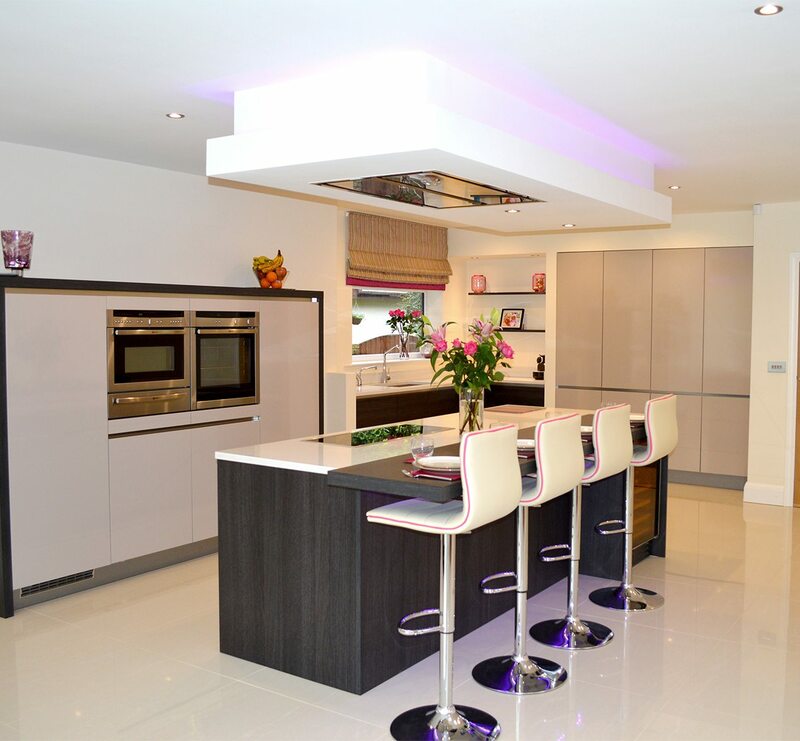 Having downsized properties, this couple turned to Kitchen Design Centre for some help in creating a wow-factor designer kitchen. This Lancashire couple were keen to keep all the style of their previous home despite their limited space. “Our kitchen was a lot smaller than in our old home but we still wanted it to reflect our needs and be brought up to date,” explains the client. With their current kitchen being over twenty years old, the couple were desperate to give the whole design a refresh. In fact, there was nothing about the original kitchen that they wanted to keep. 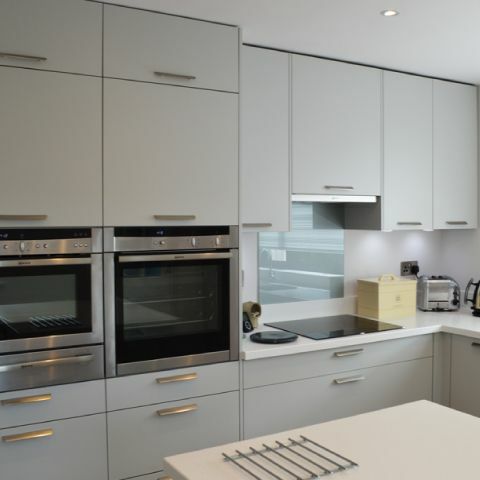 “We wanted a complete overhaul of the design – from the style to the cabinets and appliances,” adds the client. When it came to choosing the right interior design experts for the job the couple knew exactly who to turn to. 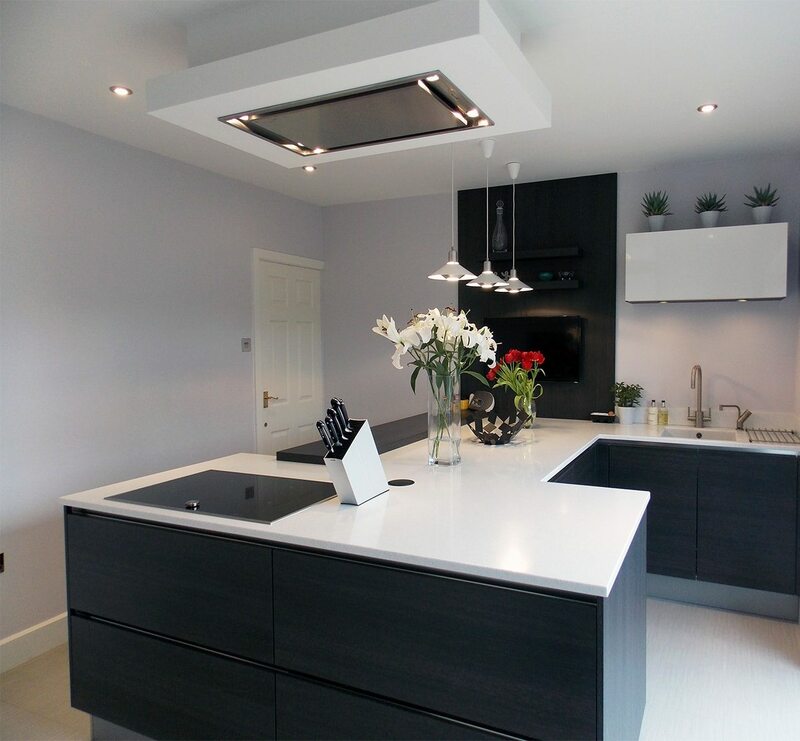 “Kitchen Design Centre revamped our kitchen in our previous property and did a fantastic job. There was no doubt we’d use them again,” the couple say. 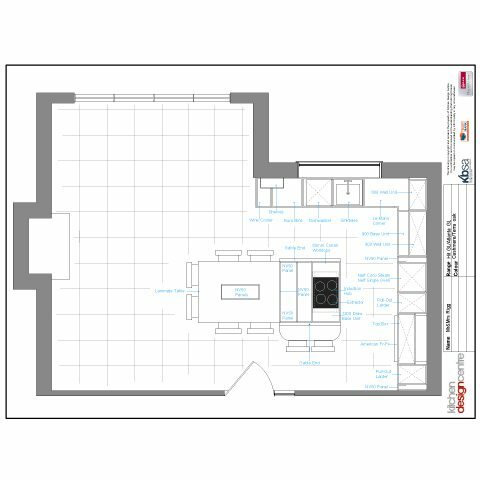 Rather than replicate a similar style to that of their old property, the couple were keen to implement a completely different design to enhance their new home and smaller space. “The kitchen in our new home was a lot smaller than in our previous home. It was square shaped too – so we had absolutely no ideas when it came to the new design,” explains the client. With little idea on the best design for their new kitchen, the couple passed all design responsibilities to Will Hustler, from our Blackburn branch. 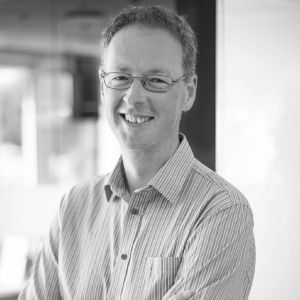 “Will guided us through the process and came up with some fantastic ideas. He suggested we implement an island in the centre of the kitchen, which we were a little dubious of at first, but after seeing his designs on paper we were won over by all his ideas,” explains the client. Will opted for a Hacker German style kitchen with handles and infused modern design by deciding not to fill the walls with kitchen units. Sleek, stylish and efficient, Will was confident this German design would meet all the couple’s requirements. Knowing that the couple were keen for a practical design, and one that made the most of their limited space, Will suggested the idea of a kitchen island. While taking up floor space, the island offered even more workspace for the couple and allowed better use of the worktops on the outer edges of the kitchen. “We’d have never considered a kitchen island before Will had suggested it, but it gave us so much more space for the day-to-day practicalities,” the couple say. For that all important homely feel, Will opted for a lowered kitchen table design sat next to the window so the couple could enjoy coffee while admiring fabulous views of Pendle Hill. The team also fitted Hacker kitchen units in light grey colour, a Corian sink and cill as well as a brand new Amtico floor to complete the couple’s contemporary yet classically designed kitchen. 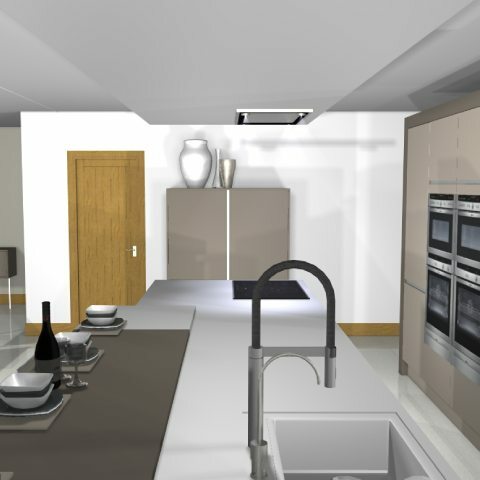 Of course, a Kitchen Design Centre project wouldn’t be complete without the best in appliances. For this project, the clients opted for high-tech appliances from NEFF – designed to make cooking at home easier, more efficient and more enjoyable. "The whole design was down to the fabulous Will Hustler – and we absolutely love the result." "It’s always great to have a repeat client and it was a real pleasure to work with this couple again. 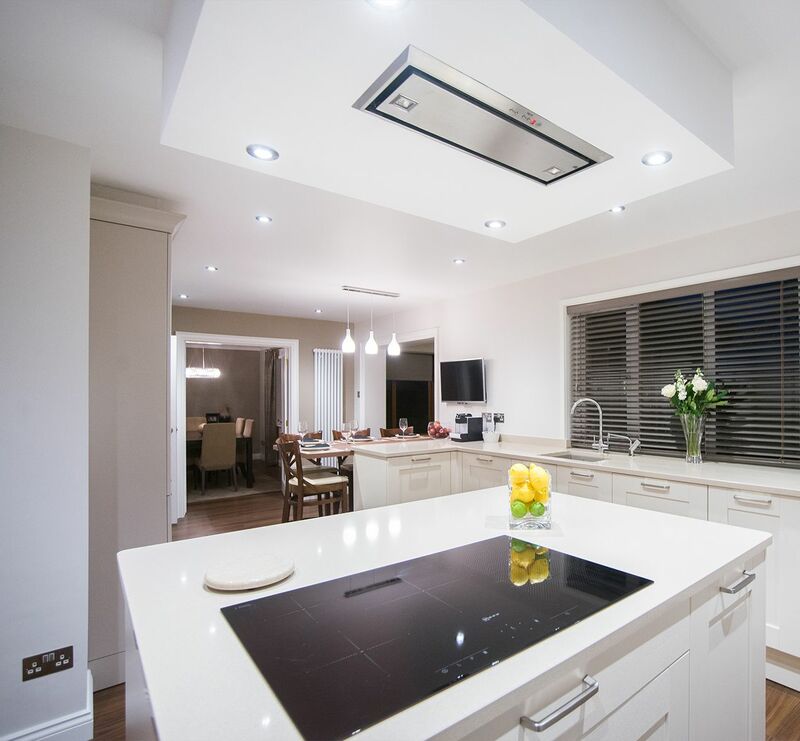 Despite being pleased with their previous kitchen, it was great to work on a brand new design for them this time to complement their new home." "The flexibility and beauty of a Hacker German kitchen was always going to be great for this couple as it fits perfectly with any size, layout and style of home. By infusing elements of contemporary design with top-of-the-range NEFF appliances, we created a kitchen that our clients really love."